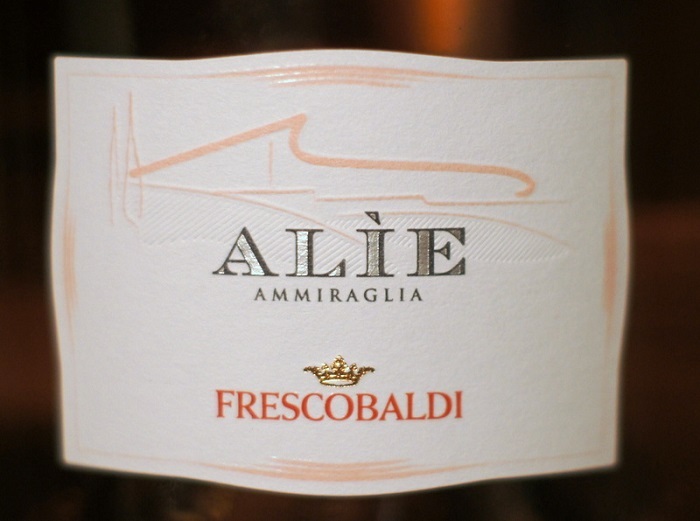 With holiday celebrations in mind, one of the more interesting and festive libations to come across my desk recently is Frescobaldi Alie Ammiraglia 2017 ($25). It’s a beautiful wine that can run the gamut from aperitif to accompanying holiday turkeys or hams. This rosè-colored Tuscan IGT wine is named for Alie, the fabled Italian sea nymph – a symbol of beauty and sensuality. 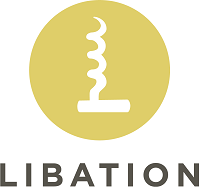 That’s a good way to describe this fascinating blend of Syrah with a touch of Vermentino. White peach flavors meld with grapefruit and cherry notes in this elegant, aromatic rosè-style wine. Along with the aforementioned holiday table staples, I’d also try Alie with prosciutto, salmon dishes and lighter white meats such as chicken, pork and veal, as well as with Asian dishes and sushi.